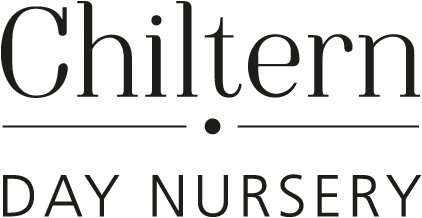 At Chiltern Nursery we recognise that every day creates new and exciting learning opportunities for your child, whether it is learning to share toys or toilet training. Within our toddler room we are helping to support our children to grasp these learning opportunities and gain a sense of pride in their achievements. As is the case with all our rooms, staff follow each child’s interests and use these to impact and inform our planning. The greatest element of learning is through play, ensuring that all our children are happy. This creates a fun atmosphere with laughter and learning. We work on the basis of ‘what the child wants to learn, when the child wants to learns and how the child wants to learn’, this is the best way we feel of grabbing children’s attention and letting them explore, learn and develop independently at their own pace about matters which interest them. The children will sit at tables and eat together, encouraging good manners and social skills. They will play indoors and outdoors doing many different activities, including getting hands on in messy play. Time will also be given to develop their knowledge or reading, writing and communication skills and physical skills including find and gross motor skills. To balance their day, time will be given to resting, relaxing and free time for them to decide what they choose to do. When you feel your child is ready, we will work together in toilet training.